Does the idea of networking make you sick to your stomach? Are business cards really dead? Does your Myers-Briggs personality affect your ability to connect with people? 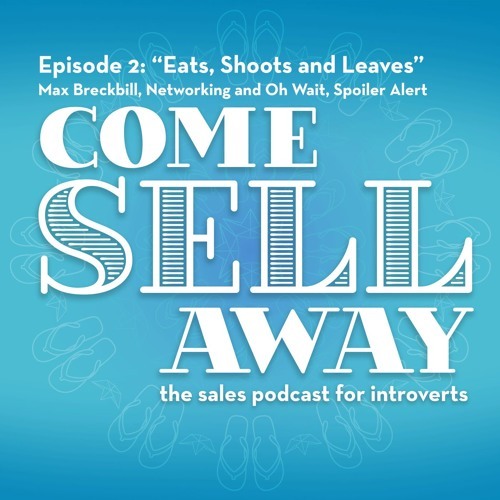 All this and more as Mikey & Molly talk networking with biz wiz Max Breckbill. Follow along as they set sail into the choppy waters that is learning sales as total noobs.